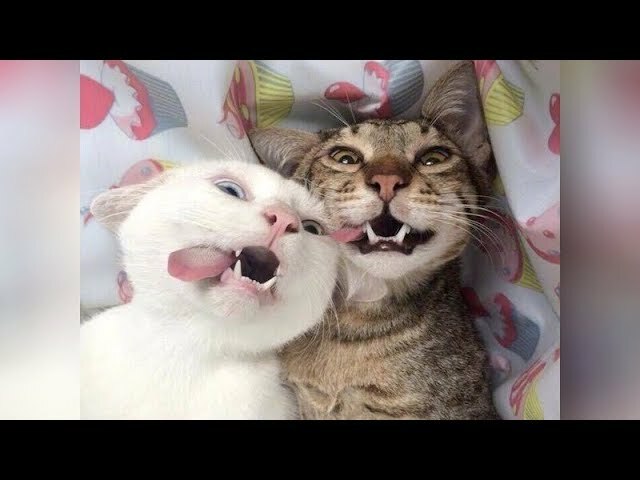 Super hilarious animal videos, you will die laughing for sure! Animals are the best entertainment, they never fail to make us laugh super hard! IMPOSSIBLE try not to laugh challenge! Just look how all these dogs, puppies, cats, kittens, pigs, tortoise, goat, ferret,… behave, play, fail, make funny sounds, react to different things and more! So ridiculous, funny and cute! What is your favorite clip? 🙂 Hope you like our compilation, please share it and SUBSCRIBE! Watch also our other videos!